The expected attendees are developers and researchers, from industry and academia interested to learn theoretical and practical aspects of LBM. The spring school addresses e.g. engineers, computer scientists, mathematicians and physicists as well as Master and PhD students. The course level is beginners in LBM. 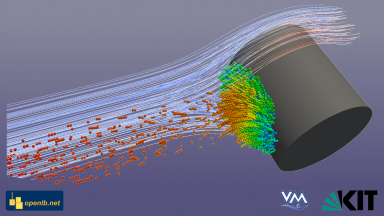 Based on their interest in CFD, this course provides a collaborative platform for LBM, both for developers and researchers. The spring school introduces scientists and applicants from industry to the theory of LBM and trains them on practical problems. 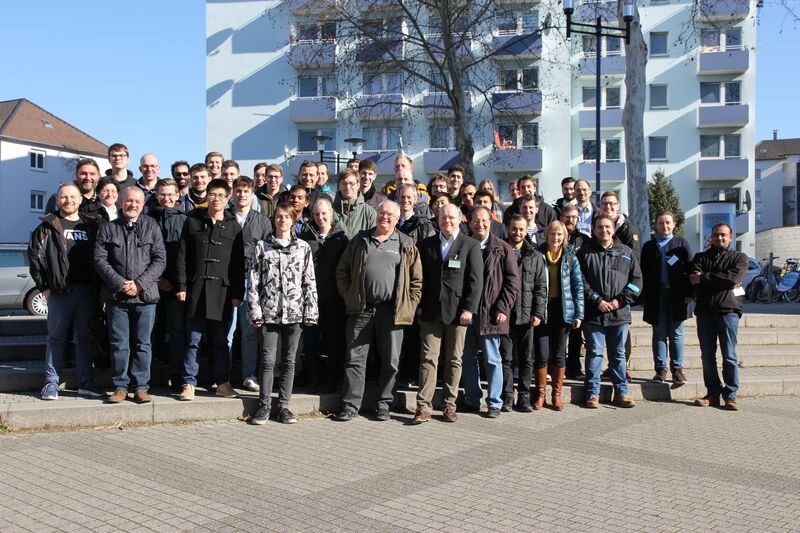 The first three days are dedicated to the theoretical fundamentals of LBM up to ongoing research on selected topics. Followed by two days of mentored training on case studies using OpenLB, the participants gain deep insights into LBM and its applications. This educational concept is probably unique in the LBM community and offers a comprehensive and personal guided approach to LBM. Participants also benefit from the knowledge exchange during poster session, coffee breaks and an excursion. In the computing lab sessions on Thursday and Friday, the participants are trained on practical applications, deploying the open source software OpenLB. Particular focus is placed on case studies, which are important to understand and verify the theory presented in the lectures, earlier in the spring school. By the help of experienced tutors, the computing lab sessions also enable to set up OpenLB simulations for relevant problems. To guaranty personal tutoring and intensive exchange between experienced mentors and novices, the lab is limited to 50 participants.